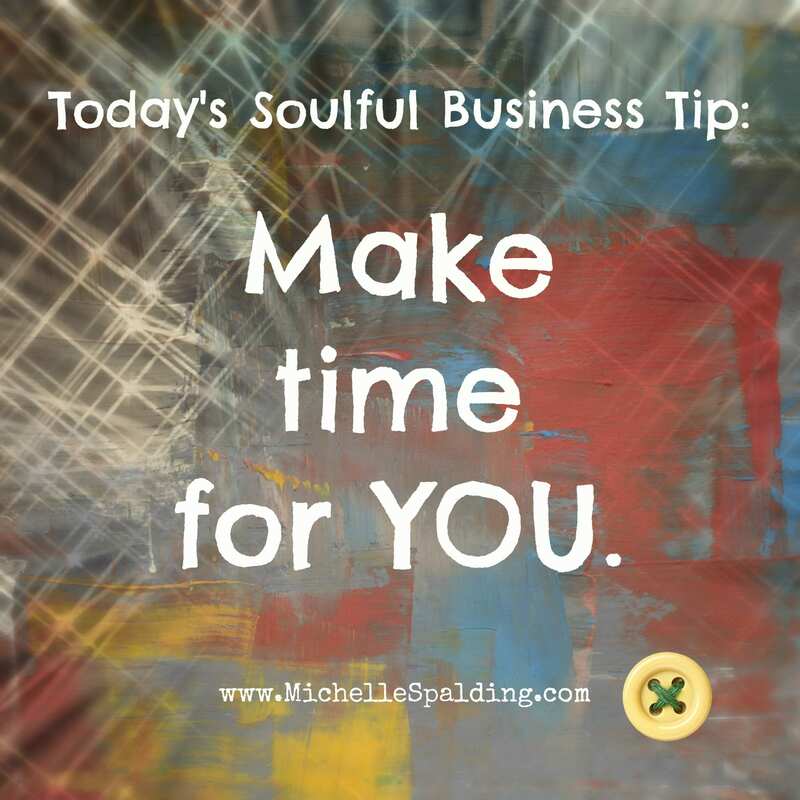 Why Do We Make It So Hard To Get What We Want? 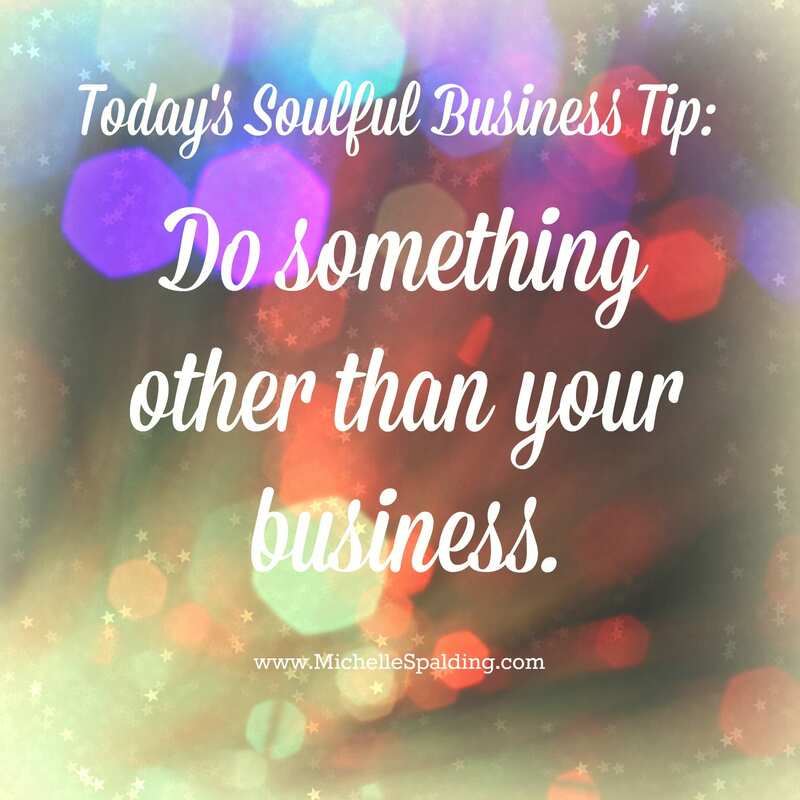 Do something other than your business. 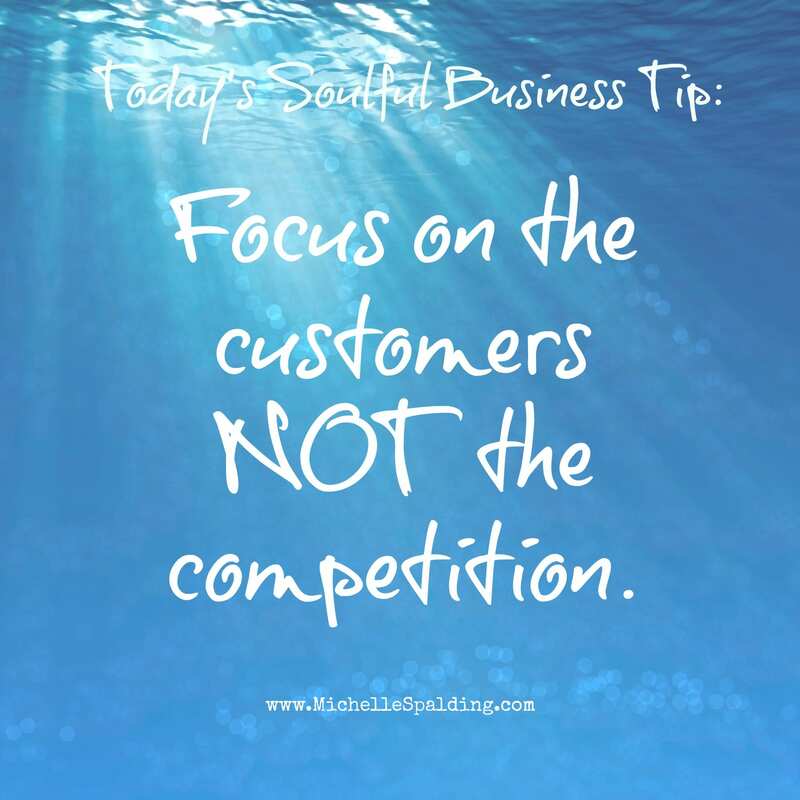 Focus on the customers NOT the competition. 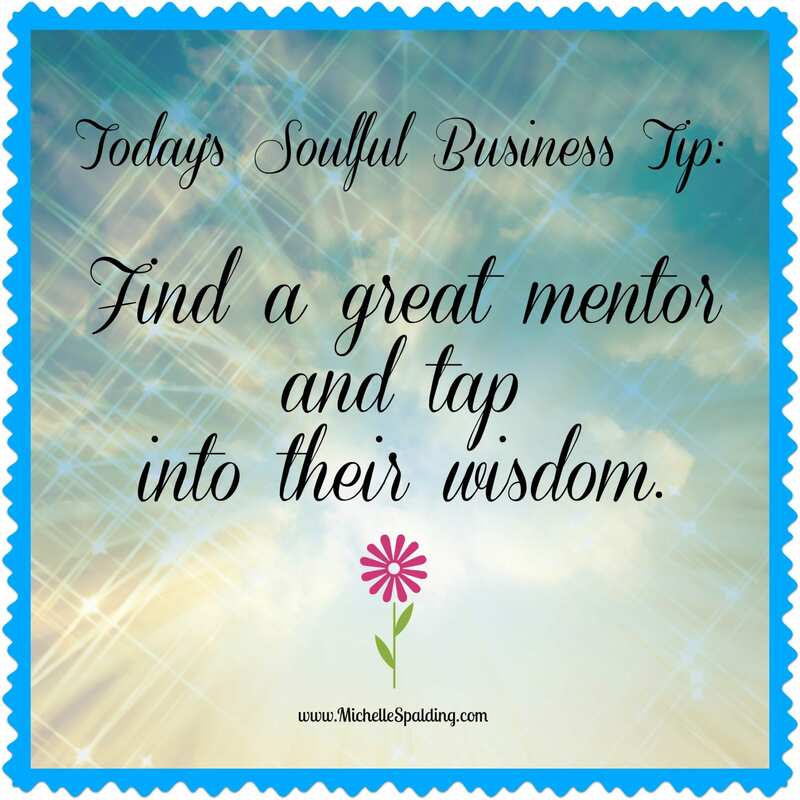 Find a great mentor and tap into their wisdom. 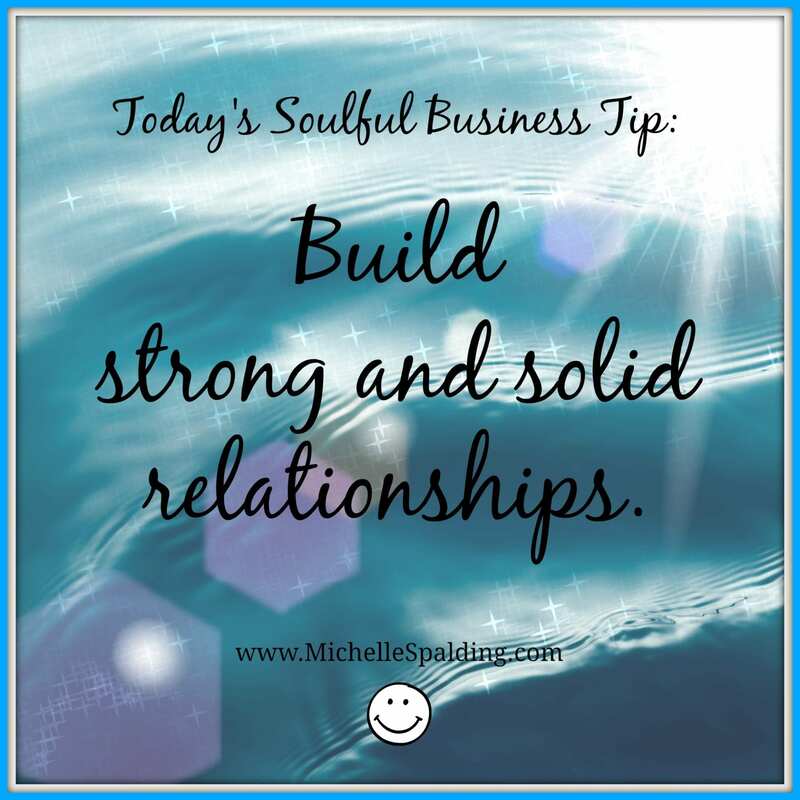 Build strong and solid relationships.